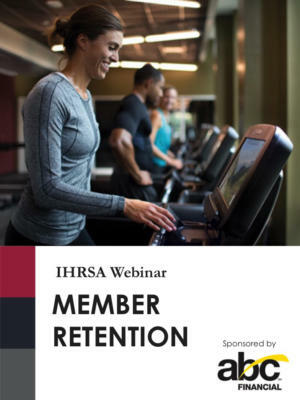 Looking at your business through the perspective of members will help you determine the steps you can take to boost member loyalty and retention. 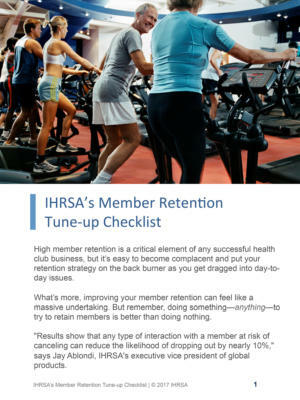 Learn to become more customer-centric and succeed at building member loyalty. 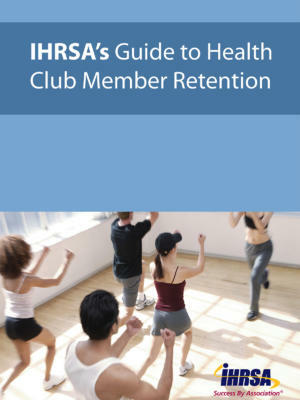 Understand how to develop strategies to help your staff engage and retain members. Learn and explore practical approaches to deliver a service culture. So You Have a New Member… Now What Do You Do?